There are many Rummy variations across the world that are enjoyed by millions of players. The origins of this game came to be traced back to as far as over five hundred years ago. 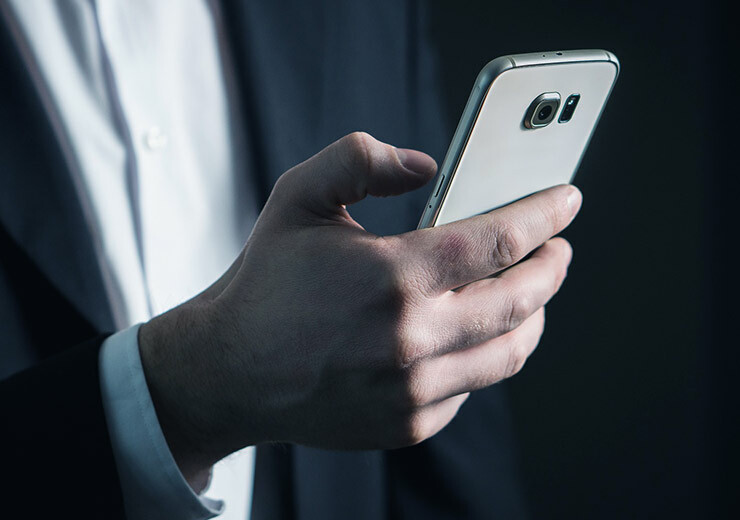 Today, the game has been effortlessly upgraded in such a way that Rummy game online play is an integral part of the lives of tech-savvy players. 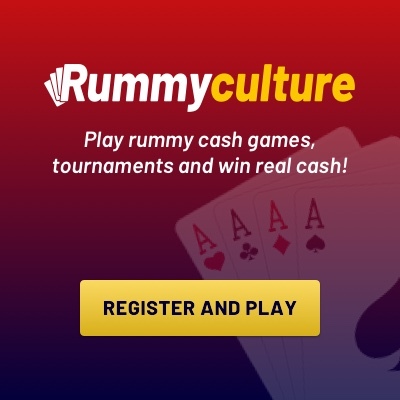 All you need is a stable Internet connection and you too can register on RummyCulture for a thrilling experience of the online rummy game. The best part is that there is actually real money to be won, making online rummy games a sound earning the opportunity for many a skilled player. 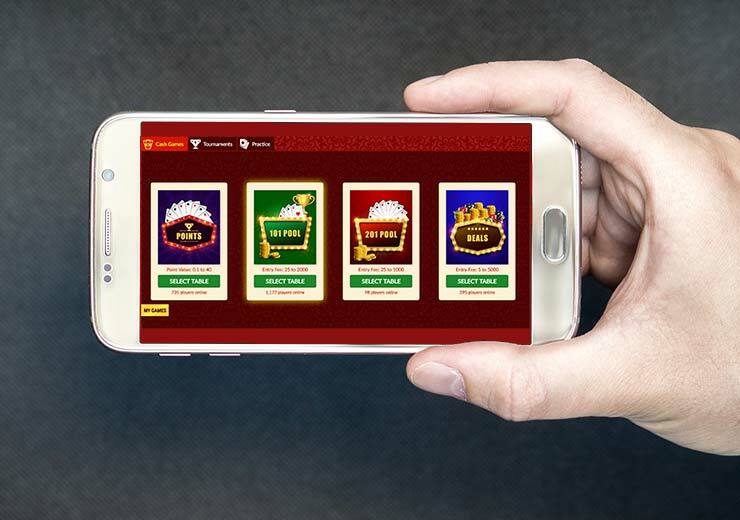 There are tournaments, bonuses, customisable game tables and a user-friendly Rummy online game app too that keeps players coming back for more. Not just this, RummyCulture offers many variations of Rummy which is why you should read on to know about the popular variants of the game. This online rummy game is by far the most popular and has remained so for a long time. 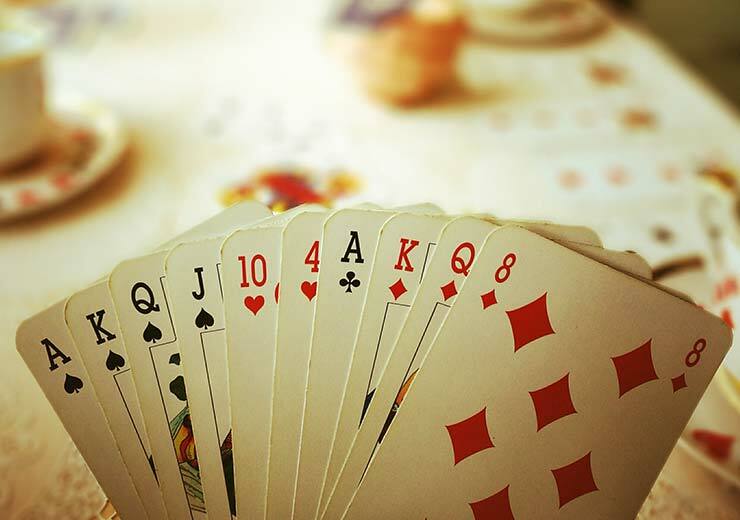 On RummyCulture, you will find three variations of this game which is often referred to as 13 Card Rummy. It is particularly popular in the Indian subcontinent. One of the reasons this online rummy game is much loved in India is that it is played for a predetermined value of money. It requires a minimum of two and a maximum of six players and is a fast-paced game. The winner takes home the prize pool. In this version of the online rummy game, players decide upon a fixed number of deals. Sometimes, an entry fee is fixed which acts as a prize pool. The winner is one with the maximum chips at the game’s end and receives the prize pool. Here is another popular online rummy game where the entry fee makes up the prize pool. A predetermined point is set and the player who crosses that point limit first gets eliminated from the game. The winner of the game is the player with the least number of points. One of the most popular online rummy games worldwide since the invention of rummy is Gin Rummy. All it takes is a single deck of fifty-two cards and two players to get the game going. As the ace has only one point, the AKQ sequence is not possible in this game. 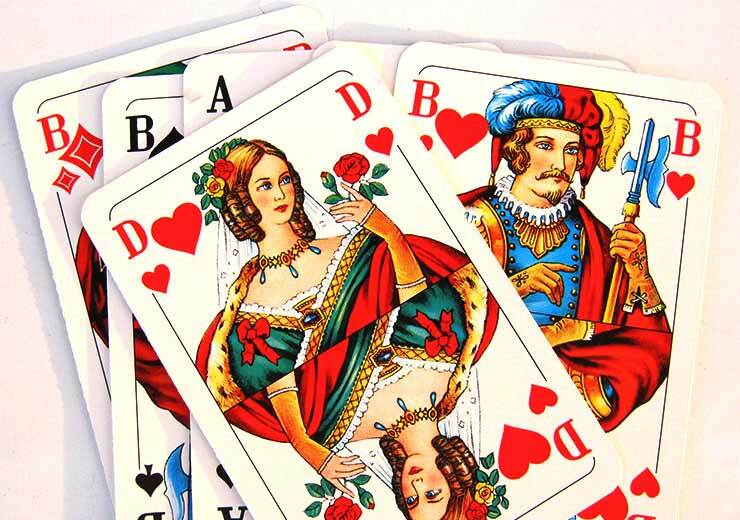 The winner is one who successfully makes sets and sequences of the ten cards dealt to them. This is a version of the online rummy game that is similar to Indian Rummy. Two decks of fifty-two cards are usually used. The aim is to get rid of cards by forming sets and sequences. The game ends when the cards are over. A unique feature of this game is that the Joker and ‘2’ cards carry 50 points each. There you have it, as you can see there are so many variations of the online rummy game for you to choose from. If you are new to the game, you can join RummyCulture to learn and practice for free with other players. If you’re already a rummy expert, join us and up your chances of winning and earning more money!